William Fry is one of Ireland’s corporate law firms of choice. They are one of the largest firms and most established in the top tier for many decades. Their clients include many of the leading global and domestic companies operating in Ireland, Irish government bodies, financial institutions and entrepreneurs. The organization went through an exhaustive 9 month evaluation process to identify an IP Unified Communications solution that would provide deliver best of breed UC capability and real-time DR cover for the business to its DR site in IBM. They moved to their new office at 2 Grand Canal Square in January 2015, using a 550 user Mitel/ShoreTel* solution. A leading corporate law firm in need of a modern and reliable communications solution to deal with a domestic and global clientbase. 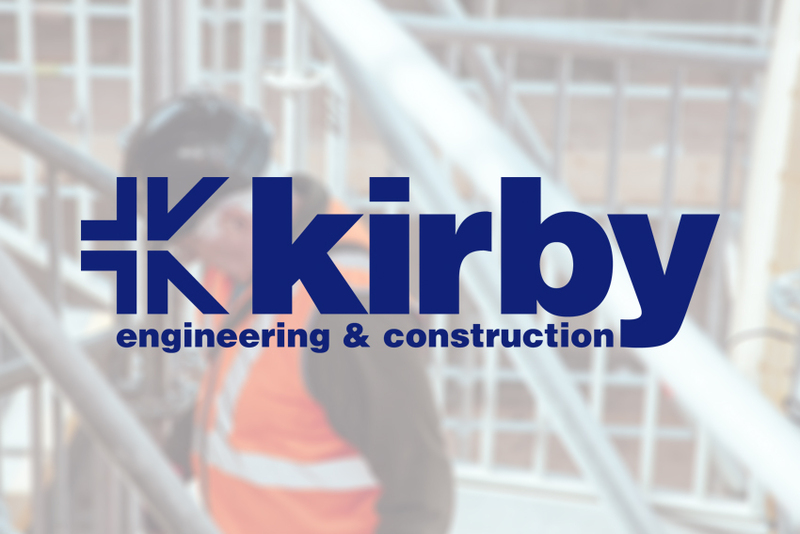 Phone Pulse engineered a phone system for modern construction firm, Kirby Group to cope with their international multidisciplinary engineering services, saving upwards of €15,000! One of Ireland's leading full service law firms required a solution to work with a clientbase including multinational companies, owner managed businesses, government and public bodies and regulatory authorities.